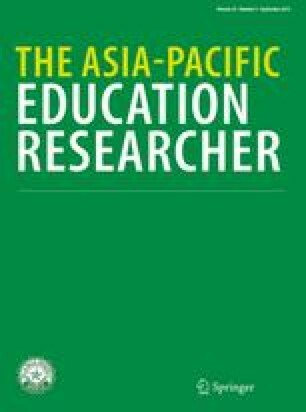 This conceptual paper argues that to develop students’ twenty first century competencies, teachers need to consider how technological pedagogical content knowledge (TPACK) can be applied through design thinking processes. It proposes a conceptual framework articulating various TPACK considerations and how these various forms of TPACK can be used as epistemic resources to support design thinking for developing ICT-integrated lessons targeted at twenty first century learning. This framework provides an initial vocabulary for describing how teachers create TPACK through design, which is a critical gap in extant TPACK research. Implications for teachers’ design of ICT-integrated lessons as well as future directions of research are discussed.